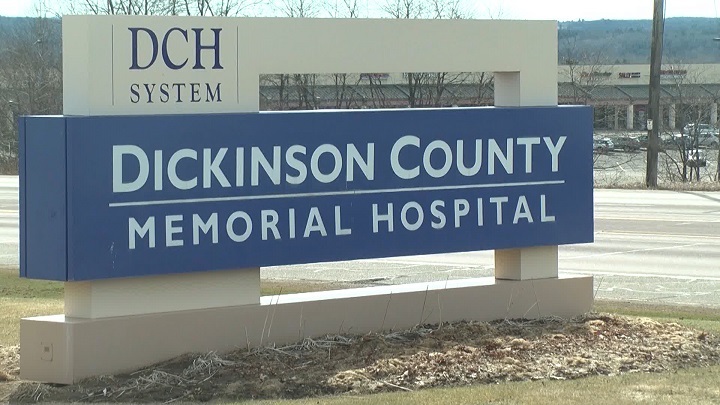 IRON MOUNTAIN — The Dickinson County Healthcare System (DCHS) has announced a new Interim Chief Executive Officer (CEO) and Chief Restructuring Officer (CRO). The announcement came on Thursday, November 29, that Jeanne M. Goche has been named the Interim CEO and Dennis H. Smith as the CRO. The DCHS Hospital Board of Trustees voted unanimously to accept Venable LLP partner, Bart Stupak’s recommendation of the candidates and the Board also agreed to the negotiated terms of their respective contracts. Although former CEO / Administrator, John Schon’s retirement does not officially go into effect until December 31, 2018, Ms. Goche will begin her duties immediately and will be solely responsible for the daily business and organizational decisions of DCHS. Mr. Smith will also begin immediately and will consult with Mr. Schon during the transition period, as needed. A press conference will be scheduled; meanwhile DCHS will continue to provide regular updates to the community.